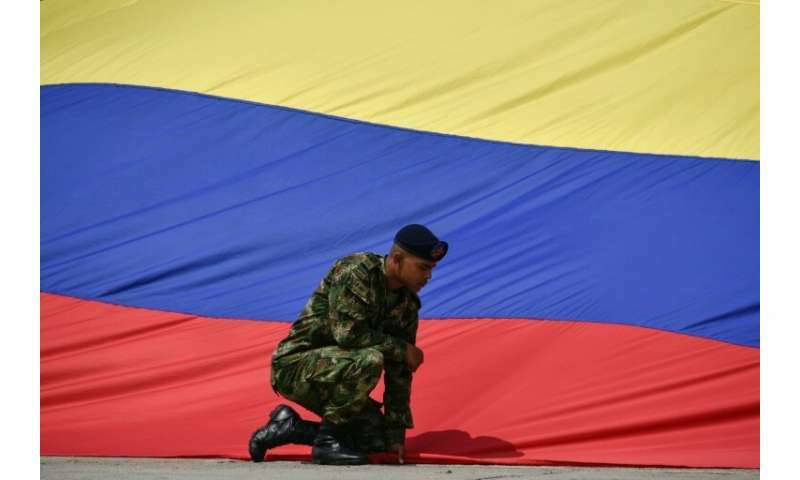 Environmental groups and Colombia's government on Thursday welcomed a court's move to ban hunting for sport, in the highly biodiverse country. "We celebrate the decision of the @CConstitutional (Constitutional Court) to prohibit sport hunting in Colombia," the Environment Ministry wrote on Twitter. The court, charged with protecting the constitution, ruled late Wednesday in favor of a suit filed by activist-lawyer Laura Santacoloma. She sought to have sport hunting outlawed as environmentally negative in the country that boasts the world's second-greatest biodiversity, after Brazil. "It is not constitutionally allowable to kill or mistreat animals for the sole purpose of recreation," magistrate Antonio Jose Lizarazo told a news conference explaining the sentence. Lizarazo said that the ruling considers sport hunting "incompatible" with the Constitution's mandate to protect the environment. Plaintiff Santacoloma highlighted the "message" sent by the Court with the ruling. "The purpose behind killing an animal for fun or for obtaining food is different; in the end you see compassion, respect and care ... Animals are not things, they are beings with feelings," he told RCN Radio. The Court's ruling will take effect one year from Wednesday so that the authorities and individuals who currently have some kind of relationship with this practice can take the necessary measures to adapt to the ban, Lizarazo said. Until now, Colombia allowed sport hunting in certain places, and with prior authorization from the authorities.